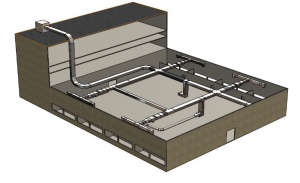 This blog is all about a recent client who has been in the HVAC (Heating, Ventilation, and Air Conditioning) industry, questioned if there was any possibility to take blank development for a 90 degree Elbow, Reducer, Wye connector etc. The answer is, yes. 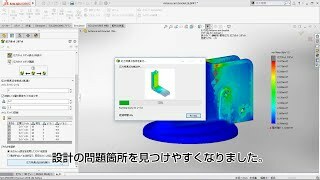 SOLIDWORKS will make this easier and provide the best results. For the next few minutes, I am going to guide you to receive the exact results. Do you know how to use a scribe instead of a split line or flat surfaces or labels? Split lines, flat and labels aren’t always the best choice when trying to colour in text. An easier way might be to use the wrap feature, check out these simple steps now! Want to see more SOLIDWORKS Tech Tips? Happy Easter! It’s the time of year again for egg hunts. 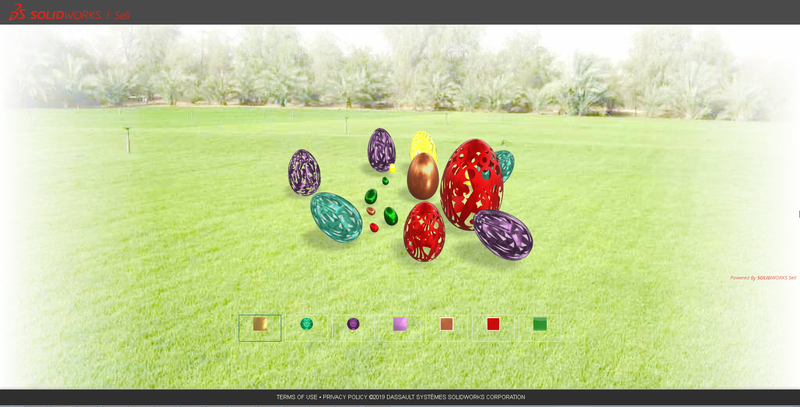 I thought it would be fun to play with several digital customizable eggs and try them out in a physical environment. So please check out a quick example using SOLIDWORKS Sell as shown in Figure 1 (below) on my laptop. FIRST Contest - My Robot - SOLIDWORKS Education. Learn more about the SOLIDWORKS FIRST Championship Challenge. This competition is open to all FRC and FTC teams, from any country, competing at the 2019 FIRST® World Championship in Houston, Texas or in Detroit, Michigan. To enter, team members must complete daily challenges. 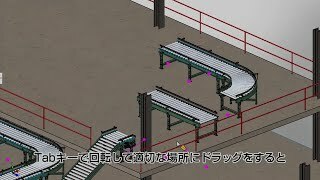 Lernen Sie die Neuerungen von SOLIDWORKS PCB 2019 kennen. Wir stellen Ihnen auch den SOLIDWORKS PCB to PDM Connector in der ersten BETA-Version vor.Wann? Am Freitag, 26. April 2019, um 13:30 Uhr Präsentiert wird der Webcast von unserem PCB-Experten Norbert Löhr. 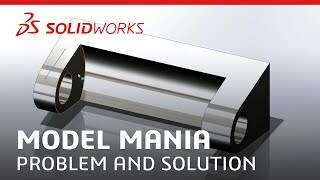 22 Minute Webinar - Model Mania Problem & Solution - SOLIDWORKS. Learn SOLIDWORKS® tips and tricks to improve your design speed and productivity. See the skills used to develop the 2019 Model Mania™ part from the annual competition at SOLIDWORKS World 2019. Watch now! 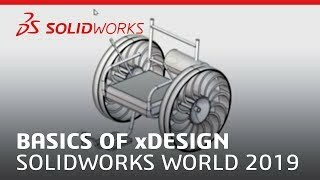 Basics of xDesign - SOLIDWORKS World 2019. 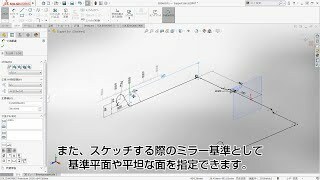 Watch and learn how SOLIDWORKS xDesign combines 3D CAD modeling and cloud collaboration using a web browser. In this 90-minute, on-demand video you'll learn how to create parametric models and assemblies or let xDesign’s Design Guidance suggest solutions for you. 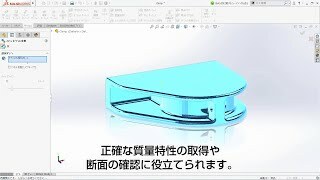 Subscribe to our channel: http://goo.gl/z3rQfT Visit our website: http://www.solidworks.com/ Follow us! 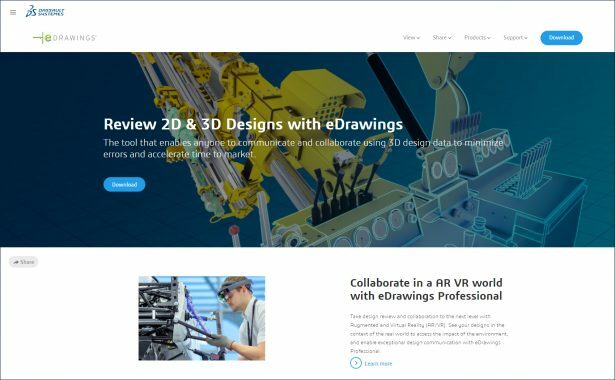 Estávamos trabalhando em nosso laboratório de cientistas e, finalmente, prontos para revelar o novo site do eDrawings! Agora é muito mais fácil explorar todos os produtos do eDrawings e aprender sobre os benefícios diretos de usar nossas soluções em seu fluxo de trabalho diário. Além da nova aparência, adicionamos duas novas guias do website para você ver casos de uso reais de como os clientes usam o eDrawings para melhorar a comunicação, simplificar sua fabricação e eliminar atrasos onerosos. 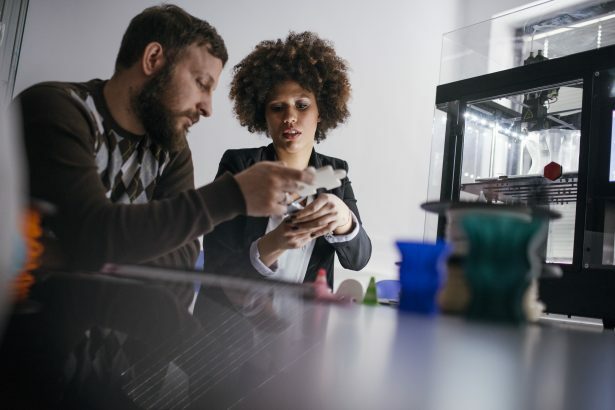 Selling your ideas is easy when you upgrade to SOLIDWORKS Professional. Having the ability to create innovative new designs is just one step in the product development process. Ensuring the people understand your designs while they are being developed is also a critical, albeit often difficult task. A great idea can only gain traction with a client – or a consumer – if it is fully understood. FIRST Contest If Bots Could Talk - SOLIDWORKS Education. Learn more about the SOLIDWORKS FIRST Championship Challenge. This competition is open to all FRC and FTC teams, from any country, competing at the 2019 FIRST® World Championship in Houston, Texas or in Detroit, Michigan. To enter, team members must complete daily challenges. Vous avez une question ou besoin d'aide ?